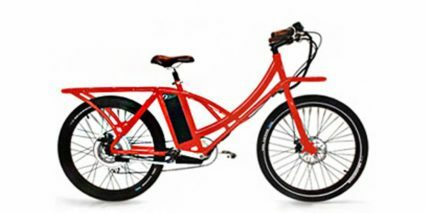 Biruni Bikes is a maker of cargo style ebikes, founded in 2014 and based out of the San Francisco bay area. This small company makes a few ebike models at a time and is known for their asymmetrical frame style. They also produce some limited gear and bike accessories.